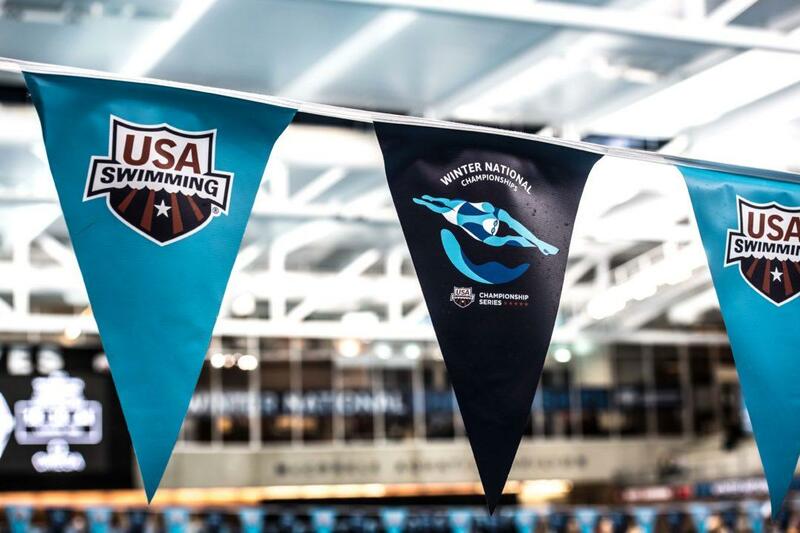 USA Swimming CEO Tim Hinchey and Bill Charney, a Colorado-based consultant for USA Swimming, have introduced new metrics and “key items” to measure CEO performance, according to a draft of meeting minutes from the USA Swimming Board of Directors February meeting (pages 70-71 & 64-65). 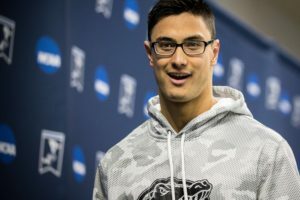 These metrics give insights into where USA Swimming will focus its efforts in the Hinchey era. The organization’s internal measure for Hinchey’s success as CEO will be judged not all at once but incrementally throughout their term. 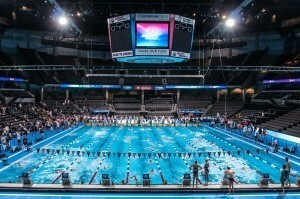 In May the Board of Directors will give him feedback on what progress USA Swimming has made towards achieving 4 “Ends/Priority Results.” The CEO will also be evaluated on a number of management parameters that have more to do with how they perform as a boss and a face of the organization. USA Swimming is a leader in clean sport. Athletes, coaches, clubs, and LSCs have all the resources and tools they need to grow and improve. Growth in the following areas: water safety awareness; all competitive levels, age groups, and demographics; fan engagement. USA Swimming will strive to be recognized as the “best in class” NGB by its members because of the value it brings to their lives. None of the agreed-to metrics mention anything about the SafeSport program or athlete safety. Furthermore, a spokesperson from USA Swimming said that a few examples of the key items indicative of success would include Team USA competing well at Pan Pacs, successful introduction and implementation of the Flex Membership Program, and elevating the profile of the National Team. The CEO is also subject to “a remedial process agreed to by the Board” should they fail to demonstrate reasonable accomplishment in their capacity or a failure to comply with Board policies. Hinchey was named President and CEO in 2017 and succeeded Mike Unger, who served as Interim Executive Director after former Executive Director Chuck Wielgus died in April of 2017. That’s nice. Can they also measure the performance of other USA swimming executives? I’m sure they do have internal metrics, but the CEO is the only employee who reports to the Board of Directors – all other employees are staff reports. Failure to address the looming issue in swimming at the moment – SafeSport. Can you say tone deaf? Metrics are only implemented in areas where an organization whats visibility.